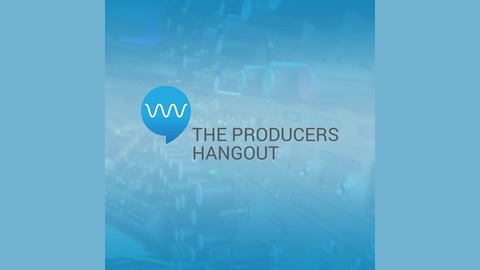 Live show with a group of Producers in the music and sound design industry. 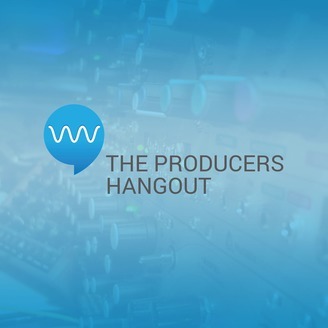 We discuss current music tech and events. join us on Facebook.